Replace the flimsy stock stamped steel upper control arm with UPR Products Pro Street Chrome Moly Solid Upper Control Arm for your 2005-2010 Ford Mustang. 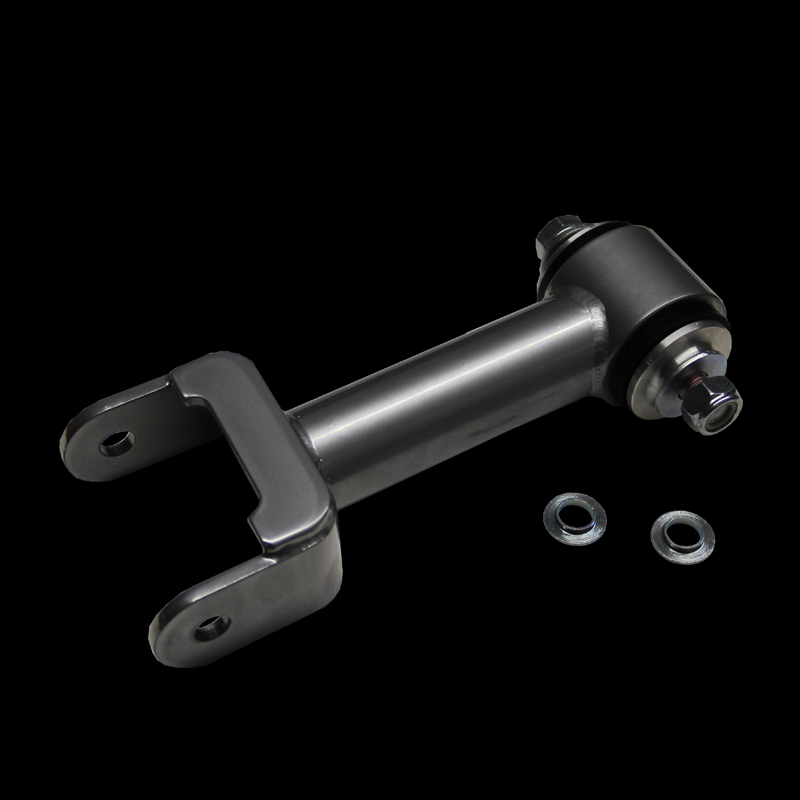 This direct replacement control arm utilizes light weight Chrome Moly tubing, Energy Suspension Bushings. Includes special offset spacer for use with factory upper 3rd link mount. Chrome Moly .083 seamless DOM tubing and heavy duty 1/4" steel brackets and bushing tube Tig welded in billet fixtures for a perfect fit every time. Also features custom Energy Suspension Polyurethane bushings with large 1"OD steel inner sleeve. All of our Suspension Products are made with the Highest Quality materials and most expensive components. We spare no expense on our products and always stand behind them with our Lifetime warranty that no one else offers.